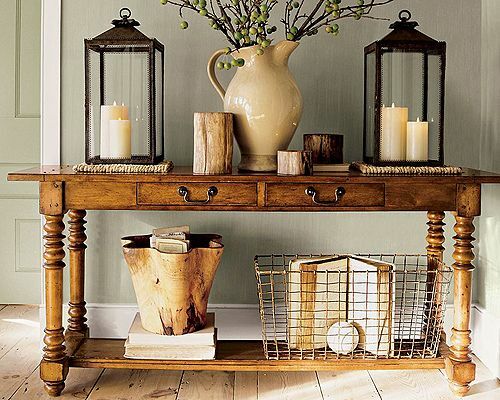 Let’s face it, you get one shot at a good first impression. 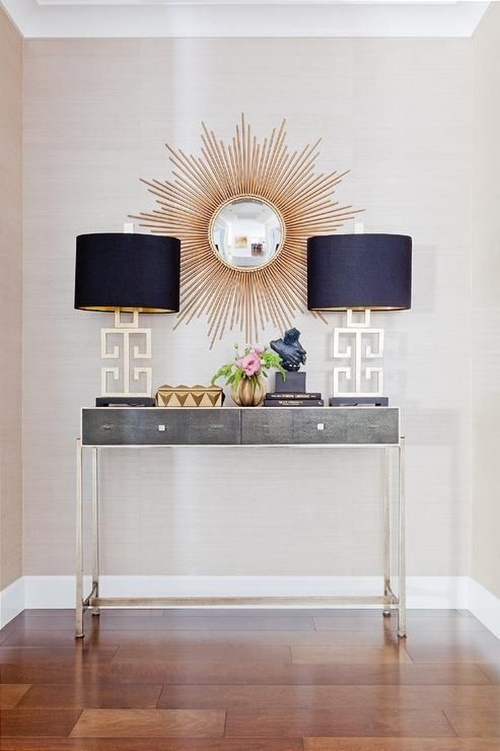 When it comes to your home you want the first space to meet your guest to be a stunner. 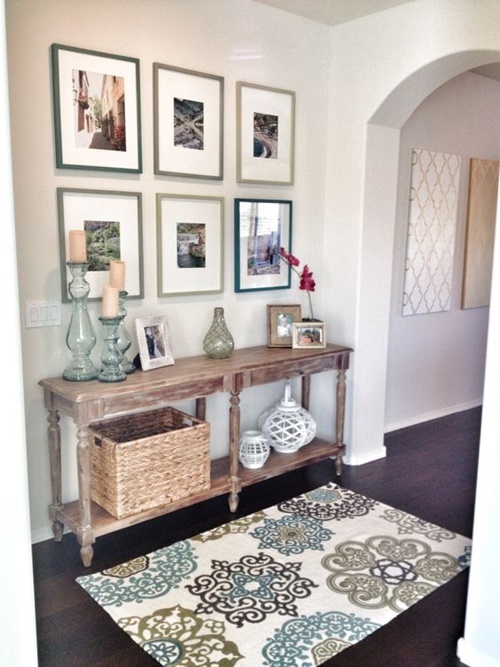 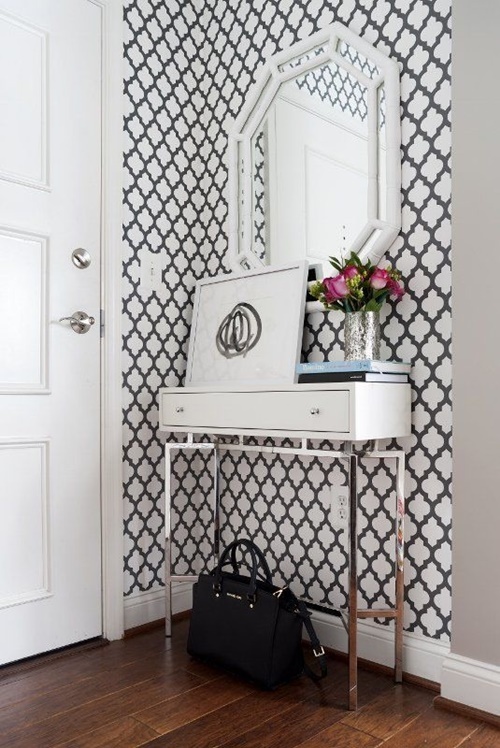 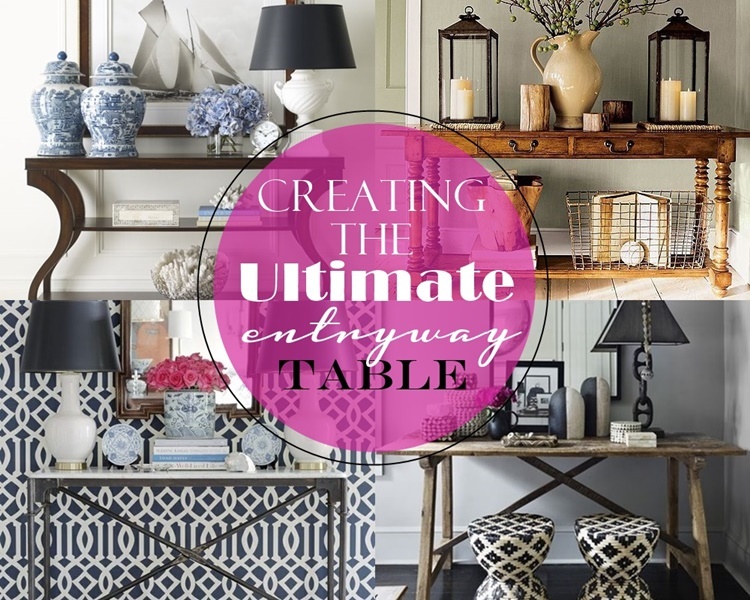 So what’s the secret to a chic entryway? 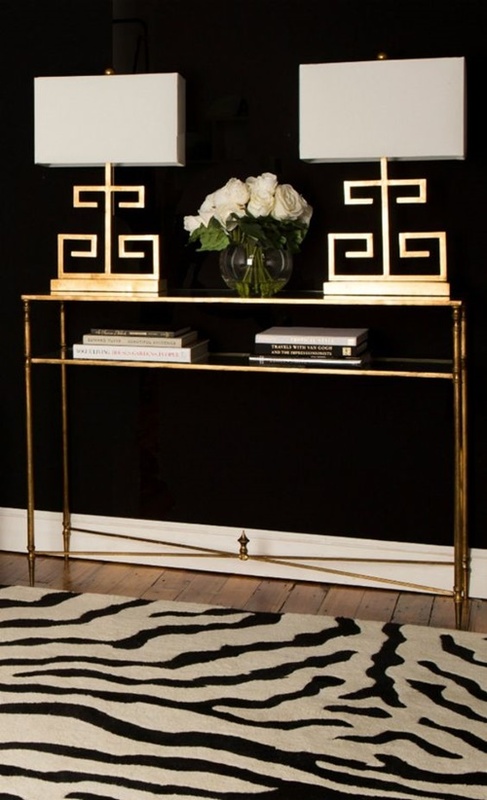 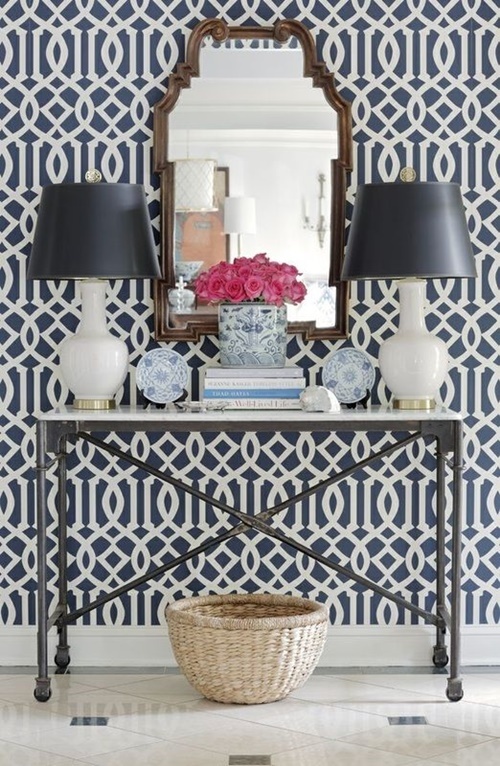 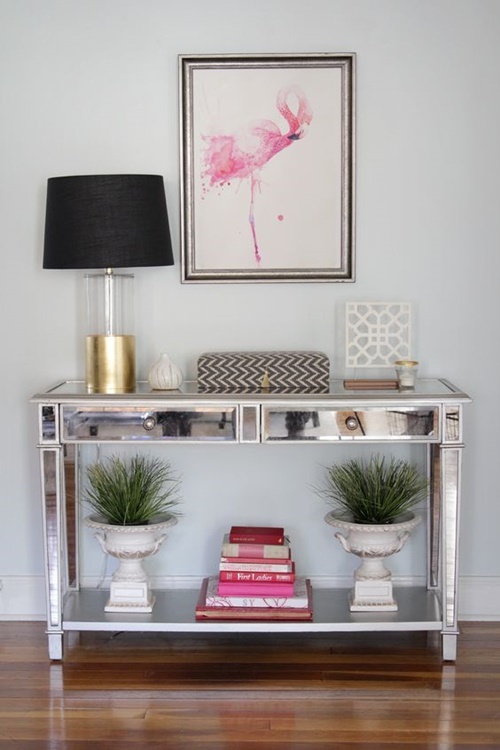 A well-styled console table, of course! 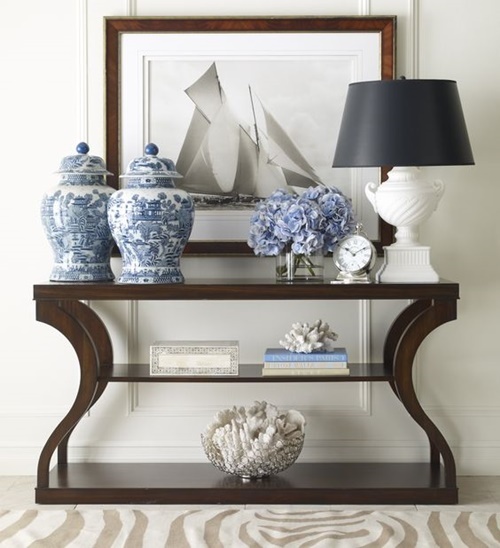 It’s an important focal point that we shouldn’t overlook when creating an inviting space, regardless of the size or layout of your room. 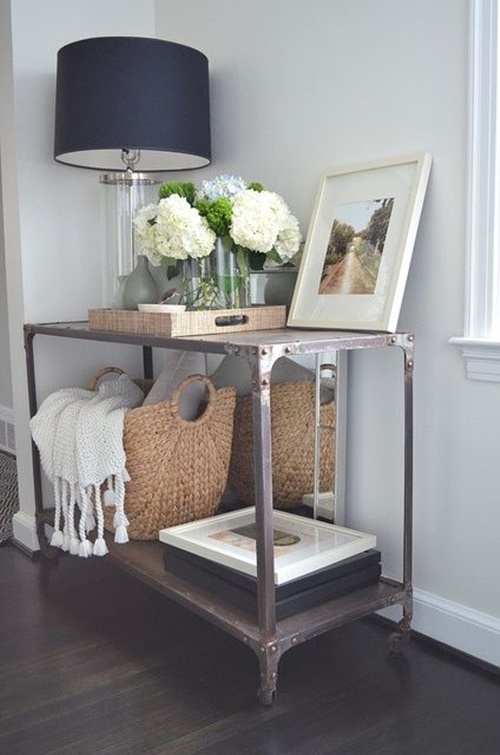 Here are few examples that will work no matter your style or budget!